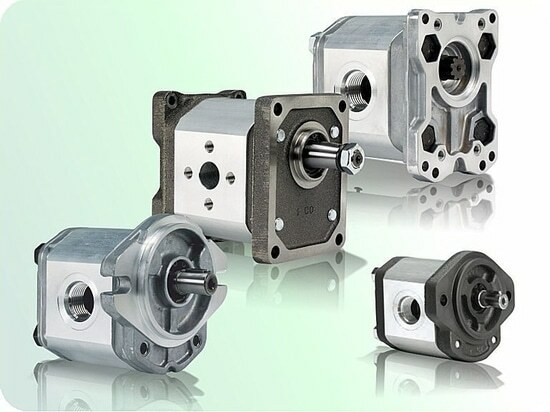 There are several factors that need to be known before a calculation can be used to decide the most suitable sized hydraulic gear motor for an application. 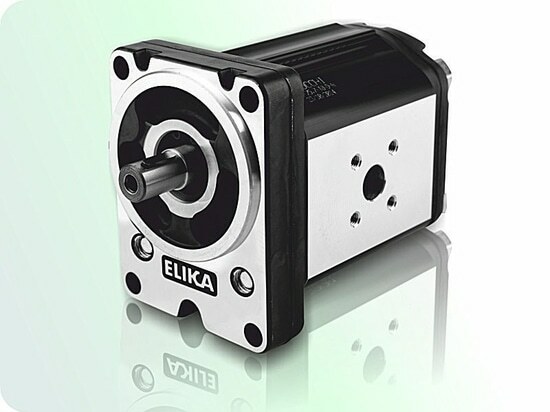 1) First of all find out if the required output torque from the hydraulic motor is starting torque or running torque. 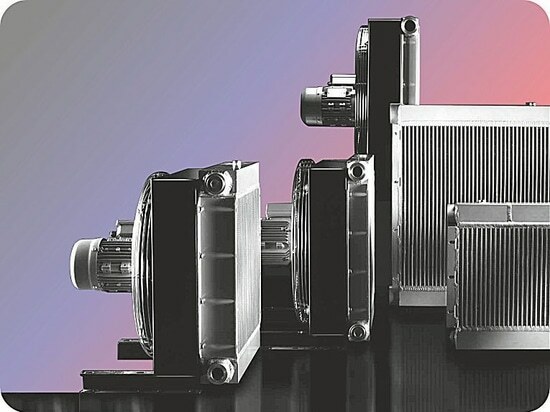 Not that either will effect the way you size the hydraulic gear motor, but it is worth remembering that starting torque is, in most instances, higher than running torque. 2) Required output speed from the hydraulic motor. 3) Available hydraulic oil pressure of the application hydraulic circuit. 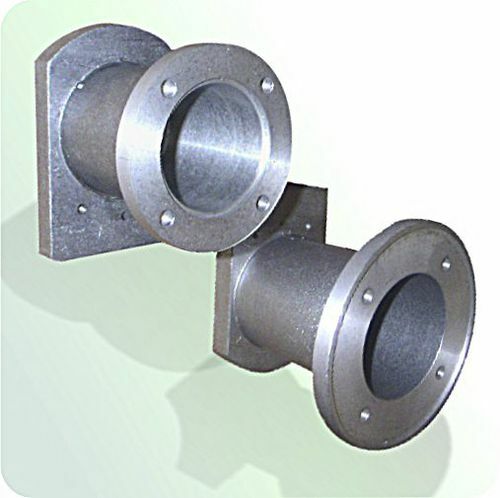 4) Required output shaft, required mounting interface and required inlet and outlet porting, flanged or threaded. 5) Don’t forget the coupling from the hydraulic motor shaft to the driven shaft. 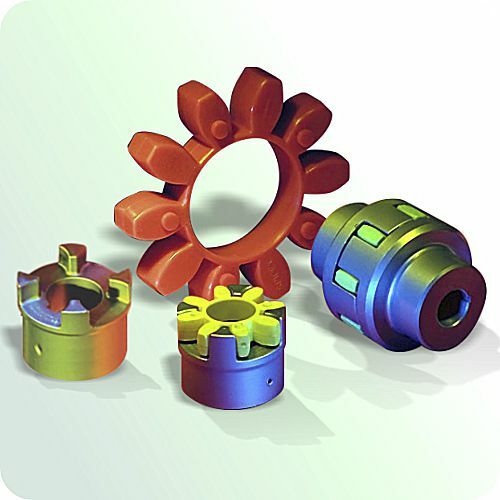 jbj Techniques have a wide range of mechanical power transmission couplings to suit many applications. We would be happy to help. 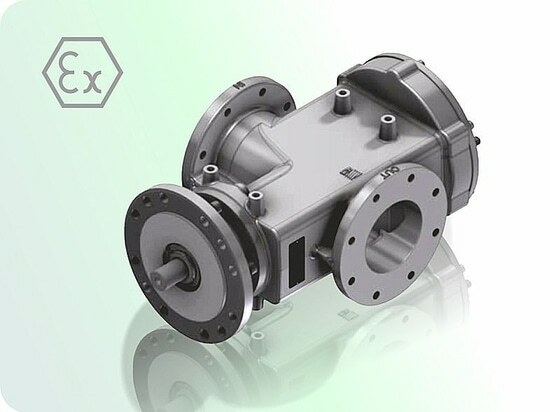 An application requires an output torque of 50 Nm at a speed of 2000 rpm and the hydraulic oil pressure available is 150 bar. Vm = Motor displacement in cc/rev. T = Required output torque 50Nm. 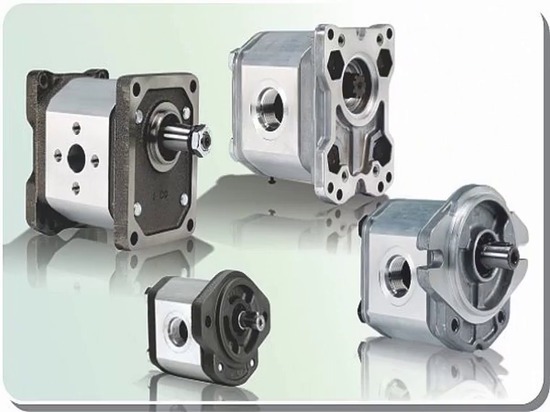 The above figure gives you the theoretical required hydraulic motor displacement to meet the above requirements. 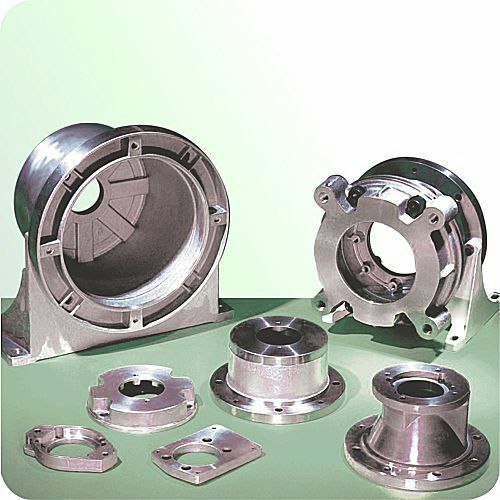 However it does not take into account the hydraulic motors mechanical inefficiencies. Visit www.jbj.co.uk/gear-motors.html for full details and technical specification catalogue. 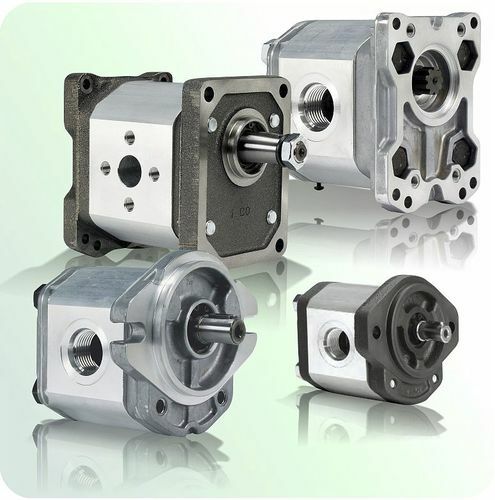 Gear motors convert hydraulic pressure and flow into torque and angular displacement, rotary mechanical power, applied to a load via the shaft. Hydraulic fluid is moved into the motor causing the matched gear set to rotate. 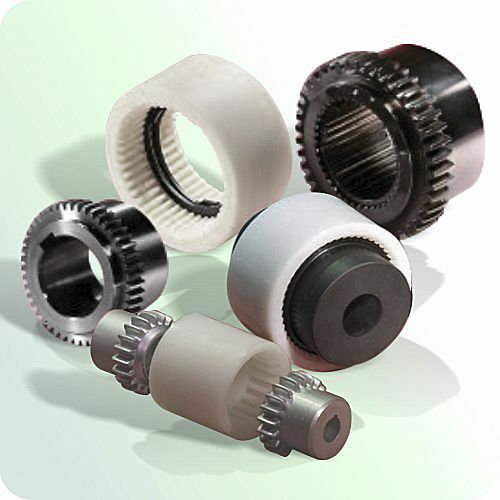 One of the gears is connected to the motor output shaft so producing the rotary mechanical power.